Is Your Competitive Advantage a Hit, Myth, or Somewhere in Between? 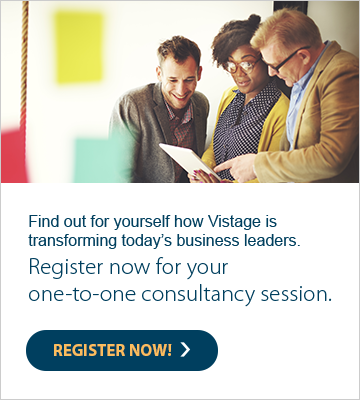 A recent Vistage Open Day in Manchester proved thought provoking, invigorating and inspired some of us into action. Jaynie Smith opened her session by asking us to stand up when we heard one of our company’s competitive advantage statements, then listed the 10 most common responses given. Almost universally, the top three were service, quality and reputation. Jaynie called the top 10 list “Blah Blah Blah”. She demonstrated this by sharing that when you Google “customer focused” there are over 77 million results; as we looked around, there was a dawning realisation of how ineffective most of us are currently at selling our relevant competitive advantages!